What comes to your mind when you hear growth hacking? This concept or practice may seem too big and complicated for some like it’s rocket science. But as more and more people crack the code, growth hacking has eventually become fundamental for any startup. Sean Ellis was having a hard time thinking of the exact term that would fit the job description when he was looking for his replacement in the companies he helped grow. He needed someone whose one and only focus is to drive business growth. That's how he coined the term "growth hacking". But when applications rushed in, Sean was flooded with resumes from marketers. Can traditional marketers be growth hackers? 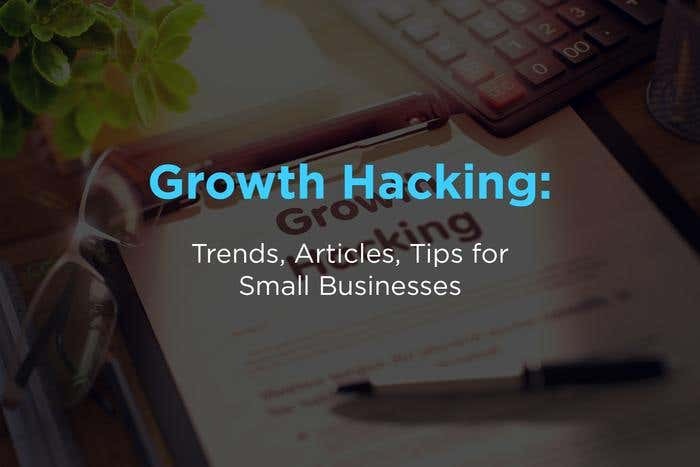 Quick Sprout has the clearest answer: “a growth hacker is a marketer which has restricted their activities to growth alone”. So what is growth hacking? It involves non-traditional marketing strategies, experimenting and testing them, in every funnel that can drive growth for an internet-based business. The godfather of growth hacking mentioned that the concept comes in stages. And if you fail on the first stage, you won’t succeed on the next ones. Digital marketing influencer Sujan Patel gave eight strategies to hack your business growth. One of which is connecting with influencers. Getting your product in front of a bigger audience through influencers gives your business the extra push it needs. Tamir Vigder, a 17-year-old growth hacker from Tasmania, Australia, made buzz when he turned a $500 ad into $7 million within 24 hours. His growth hacking strategy worked for HashChing, a company that negotiates for home loan rates. Any startup has the potential of making it big with growth hacks that fit their business goals. SMEs and B2B startups can incorporate actionable insights from these articles into their growth plans and see impressive results in no time. “Growth hacking isn’t a fixed strategy. It’s a mindset.” Keep in mind these words from Neil Patel if you’re working to growth hack your business. He’s also written a comprehensive guide here. With the right strategies for growth, you have the power to achieve your business goals in the timeline you’ve set (or maybe even earlier). Do you want to triple your customer base in six months? Increase your sales by X percent year-on-year? Or become a household name in two years time? Just remember that growth hacks evolve too quickly. Right before you know it, trends have changed, and so are people’s needs. Ride the tide out and continue to experiment. Need help in growth hacking? Find an expert now. Junior Product Marketing Manager at Freelancer. Outside of work, I'm into wedding coordination, entrepreneurship, beach trips, badminton, reading novels, and binge-watching TV series on Netflix.